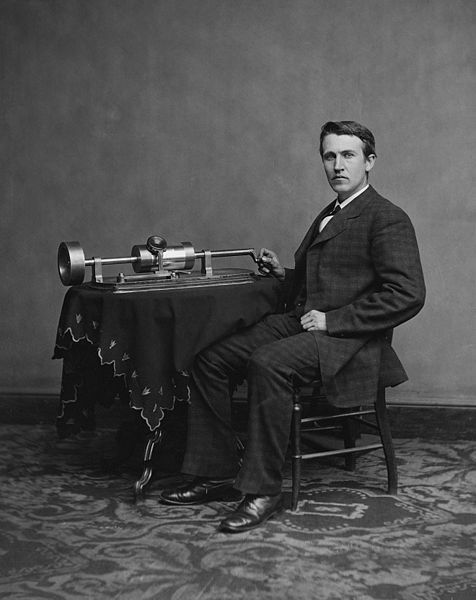 If he were alive today, the 164-year- old Thomas A. Edison would have seen a few of his predictions of innovation come true. Most people when asked the question, “Why is Thomas Edison famous?” would probably come up with this answer; “He invented the light bulb.” Although it is true that Edison was a prolific inventor with nearly 1,100 patents in his name, he did not invent the light bulb … but I’ll get back to that in a moment. Edison, as a semi-retired inventor, spent many hours speculating on innovations to existing inventions. He had some misses among the predictions, but he was also right on with many of his speculations. Robots doing manual labor, steel replacing wood in furniture, the rise of electric trains over the steam-powered trains and even the smart phone were among his ideas that, in many ways, have now come true. Now, back to the light bulb. Edison did not invent the light bulb, but he advanced the design of the existing light bulbs until he came to today’s modern incandescent light bulb. Edison also had innovations on the fluoroscope (X-ray machine) and the motion picture camera among the long list. "While we maybe don't have quite the faith in technological progress that his generation did," said Paul Israel, director and general editor of the Thomas A. Edison Papers Project at Rutgers University in New Jersey. 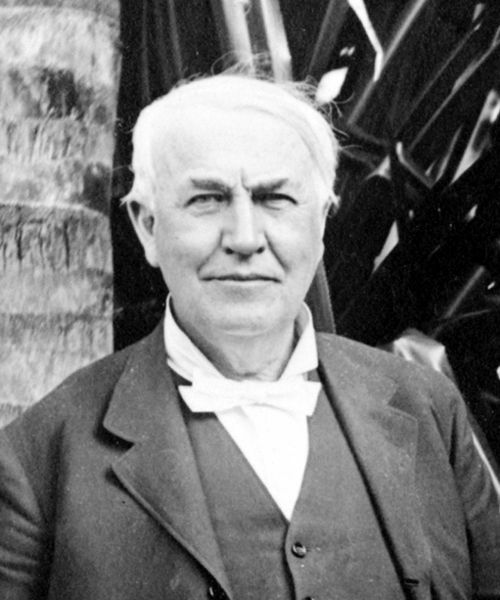 “Edison as a symbol of American innovation still resonates in the culture." American innovation runs deep at Spectrum Industries, Inc. Founder/president Dave Hancock was an early inventor of plastic manufacturing processes going back to the 1950’s. Spectrum continues to be known for its innovation today, and much like Edison, we know that being able to add value to peoples’ lives requires being familiar with existing technology. As technology changes at a lightning-fast pace, we’ve also discovered that listening to our customers is key to success. Certainly a big “thank you” goes out to our wonderful customers for their support and their ideas. And especially today, thanks goes out as well to the great American innovator Thomas A. Edison for laying the groundwork for future innovators.